Is there secrets to success? Learn some truths about success. Most of us grow up believing that the rich and successful people have a secret formula that gives them an edge we should have.A secret “they” should know that we do not. 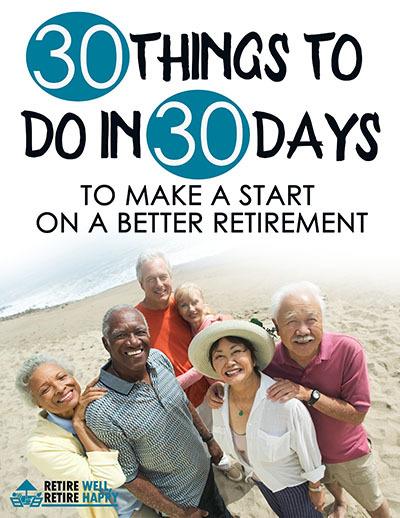 Authors and sellers make small fortunes each year selling these “secrets” of success. Here’s the truth: there is no secret to success. Why do people say there is a secret to success? 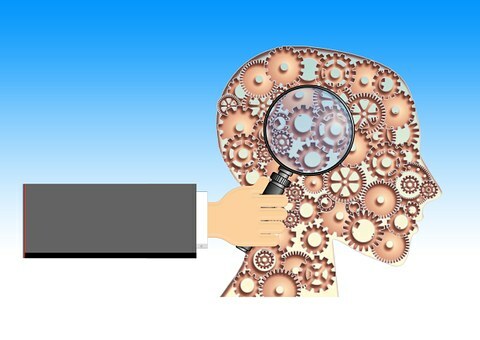 Marketers like to refer to information about the success as a secret because it captures people’s attention. Everybody wants the secret, whatever it is. And many people want to know the secret of success. A good example was a movie and books, published a few years back called The Secret. Of course there is nothing in that book or video that was really a secret. It was all the content that had been published in books in general circulation in the past. But by marketing information as a secret the author grab’s the media’s attention and commanded higher sales of materials. There is another reason why people want to believe in the secret of success. We all want to believe we are quite capable and intelligent people. As such, we must be sure to be successful unless of course there is a secret that they do not tell us. That seems the only way they can be successful and we are not. Many have wondered, as I do, not what makes some people more successful than others. Some of these people are involved in a serious study over a long period and compiled lists of the common characteristics of successful people. The American father of this kind of literature was Benjamin Franklin, who published such characteristics in his Poor Richard’s Almanac. In the 19th century, wrote a number of authors, including Horatio Alger, Wallace D. Wattles and Napoleon Hill on this topic. Hill was probably best known for this lifetime study of the subject and his many books on it. In the 20th century bent some new authors on the subject, including Zig Ziglar, Jim Rohn, and Dr. Stephen Covey. Covey wrote his doctorate on the subject and studied a lot of literature about it. He later published these findings in his bestselling book, The Seven Habits of Highly Effective People. What all these writers and researchers found was that success leaves clues. If you study what successful people do, and equally important, what they do not, you will learn how to create success. There are two excellent ways to learn what makes people successful. Firstly, do what all successful people have done, directly studying successful people. Observe them and learn from them. Many successful people are happy to share their success “secrets” with others, even your mentor. A second way is to read about successful people. The more you read about the many ways that successful people have achieved success, the more you learn about these clues to success. Darren Stephens is leading by example. 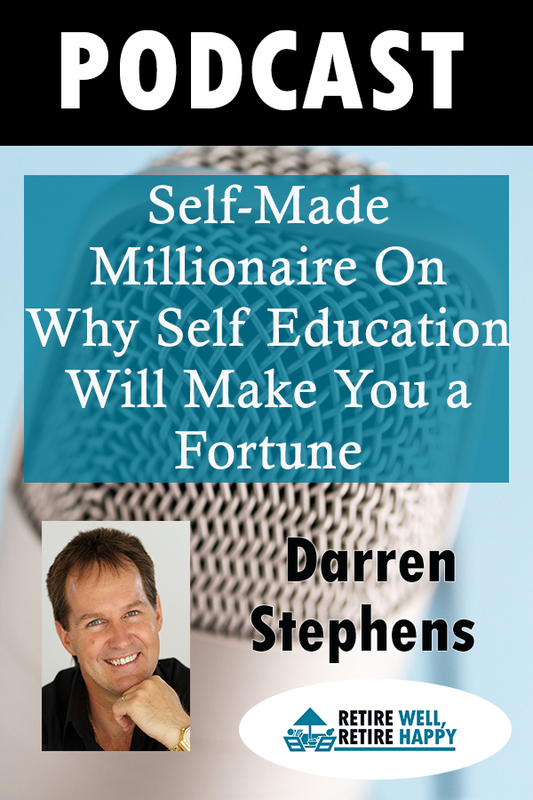 A man from humble beginnings and only high school education Darren Stephens has gone on to become a successful entrepreneur, author, master marketer, hypnotist, publisher, internet and franchisee expect. 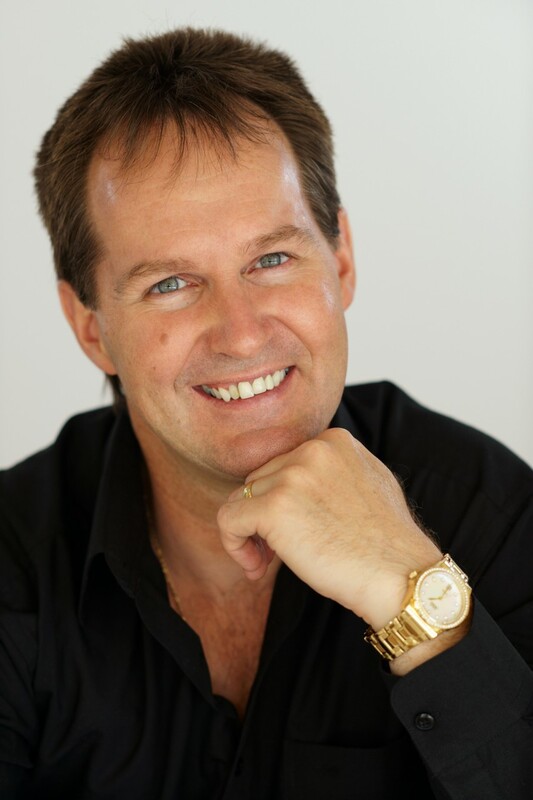 Darren’s biggest growth came from learning, getting into workshops, seminars, being coached and mentored through different aspects of his various businesses. Darren admits that most of all mind-set plays a critical role in his and everybody’s success. Darren now commands thousands of dollar for an hour of his time. 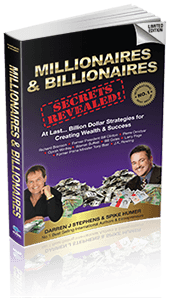 Listen to Ann E Nelson as she chats to Darren J Stephens about his views on the Secrets to Success.